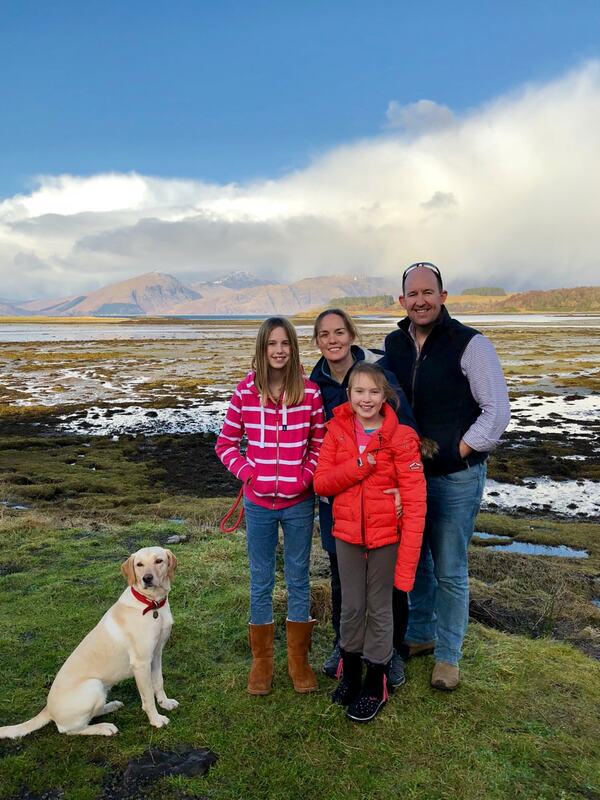 With Scotland literally dripping with historical significance, visits to amazing areas like Argyll in Scotland are a crucial part of our roadschooling adventure across Europe. 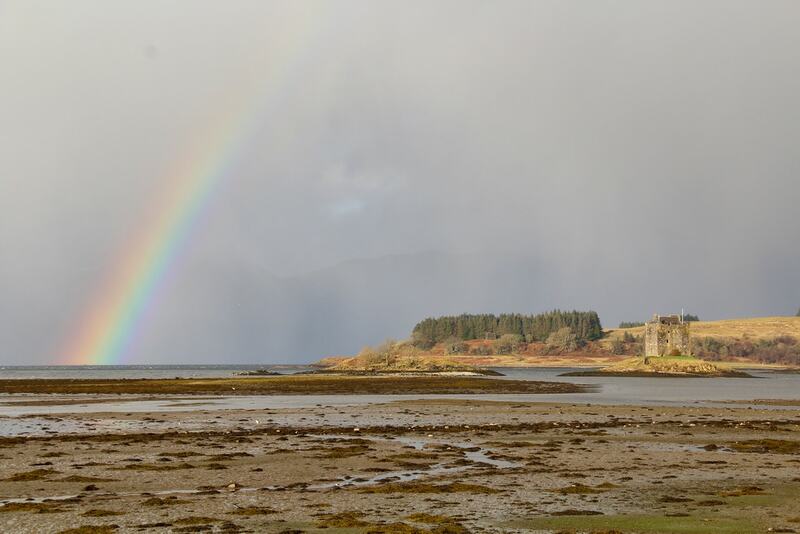 Exploring the secrets and surprises of the Argyll coastline allows you to uncover a history that spans over 3,000 years…. 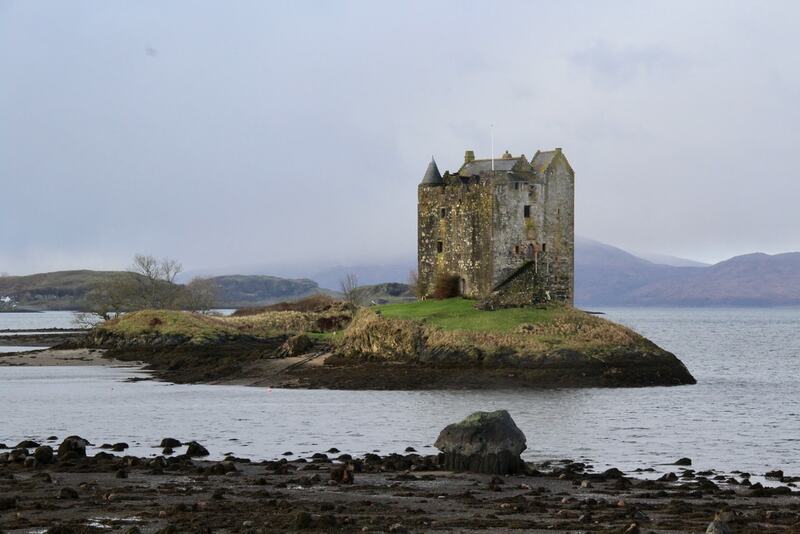 Perhaps none more so than Castle Stalker where adults and children are spellbound by the ‘island castle’ from the moment they see it. 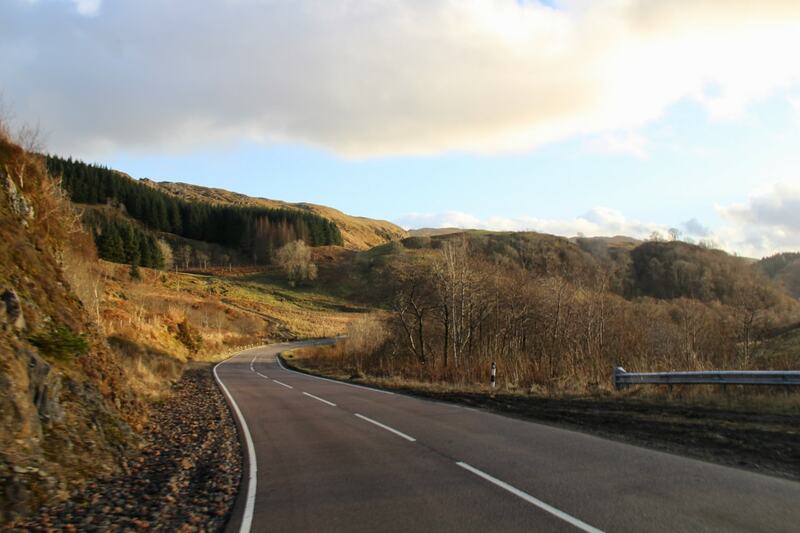 But bathed in the glow of winter sunshine, the whole Argyll Coastal Tourist route offers a sumptuous road trip that all families will love. Many consider Argyll to be one of the most scenic stretches of coastline in Scotland (perhaps only rivalled by the famous Isle of Harris). Especially if you take the ‘Visit Scotland’ Argyll Tourist Route‘ with over 120 miles of amazing coast, sandy beaches, hidden coves and oodles of Scottish myths and heritage. 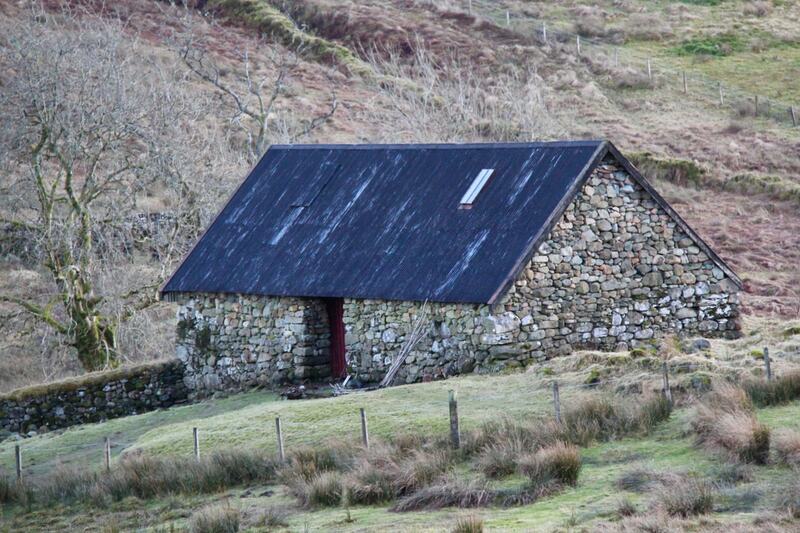 Because it’s one of the few areas in the UK without a motorway, Argyll is perfect for a driving holiday. 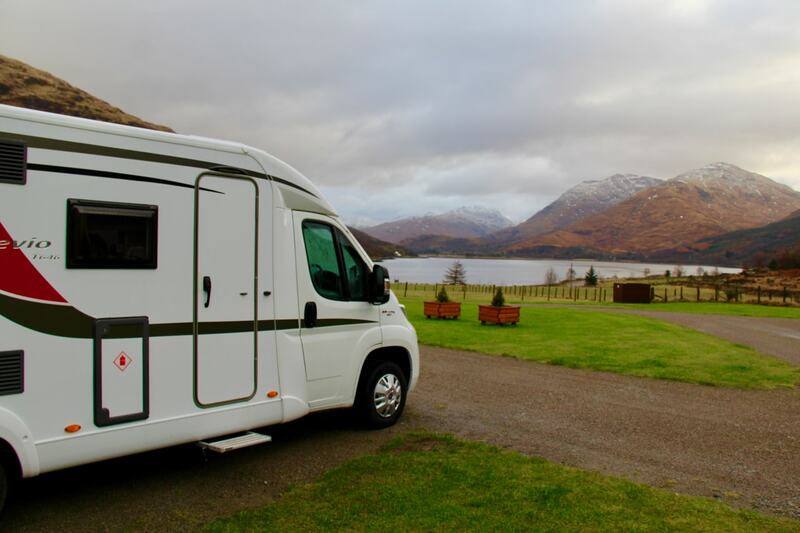 So with a fair-weather forecast and our hopes high after our rain affected trip through Dumfries we set off to discover the ultimate road trip in Scotland from the idyllic loch side campsite at Loch Creran. If you’re heading for Scotland searching for the picture perfect ‘Western Isles’ location, then these areas might be more to your tastes (click here for 12 of the very best in Scotland)…. 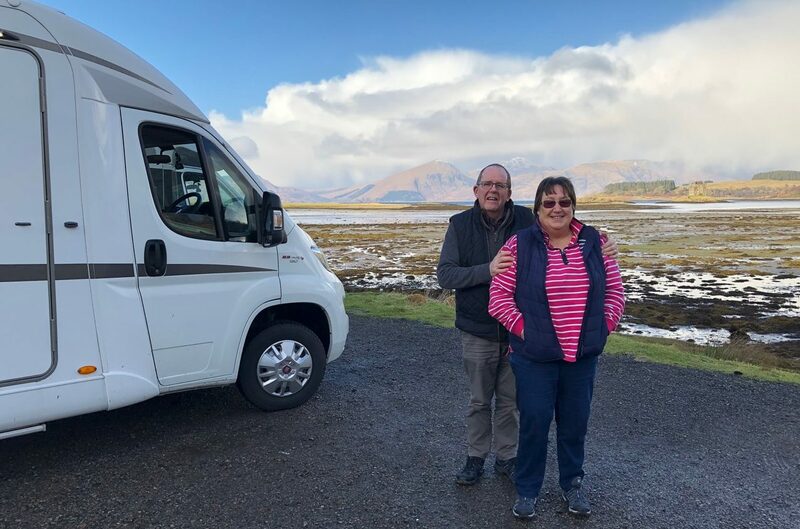 but for those that love inlets and bays, rest assured this Argyll route is historic, scenic and alluring in equal measure…So for those interested in planning this route, we started our journey at the reverse end of the trail (see map here) near Appin and drove north to south…. 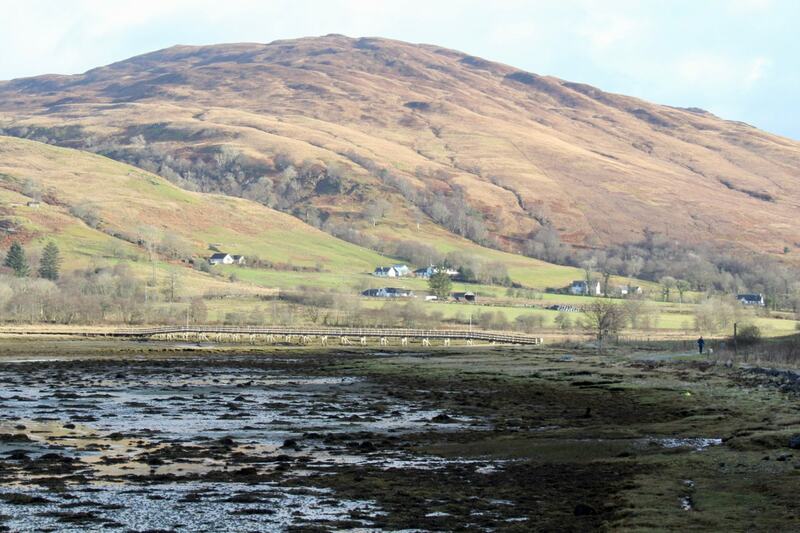 heading southwards down the peninsula before doubling back along the inner seas near Inveraray….. The whole route (taken slowly) lasts around 4-5hrs….. If asked, we’d probably highlight three favourite areas we’d return to in a shot…. 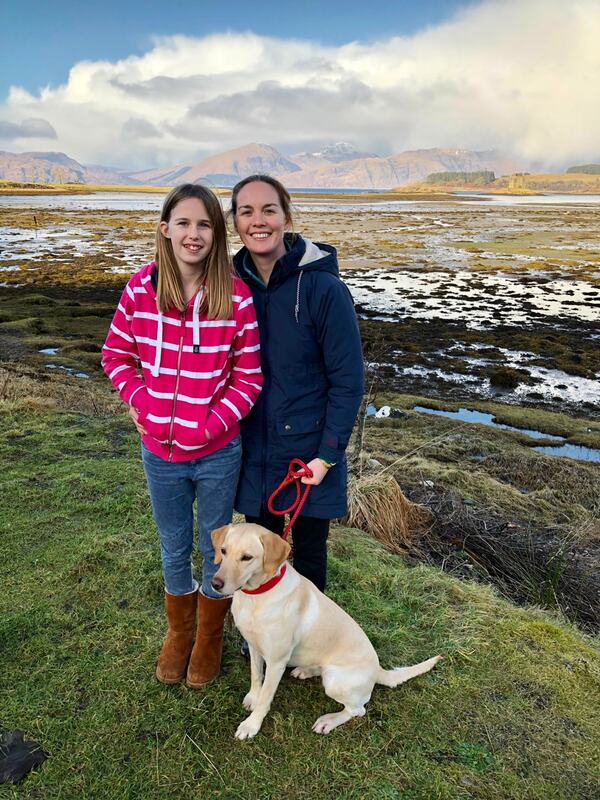 firstly, the areas around Castle Stalker, the mountainous areas near Ardgarten, closely followed by Inveraray’s coastal location. 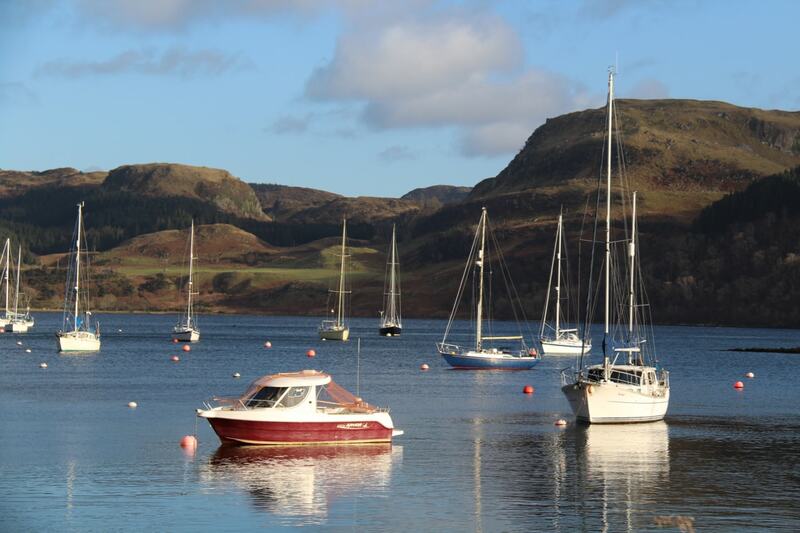 But for us, the parts we’ve loved the most have been discovering the small places where fishermen braved the rough seas in small wooden boats, landing crates onto the old slipways of harbours such as Ardfern, Oban or Inveraray. 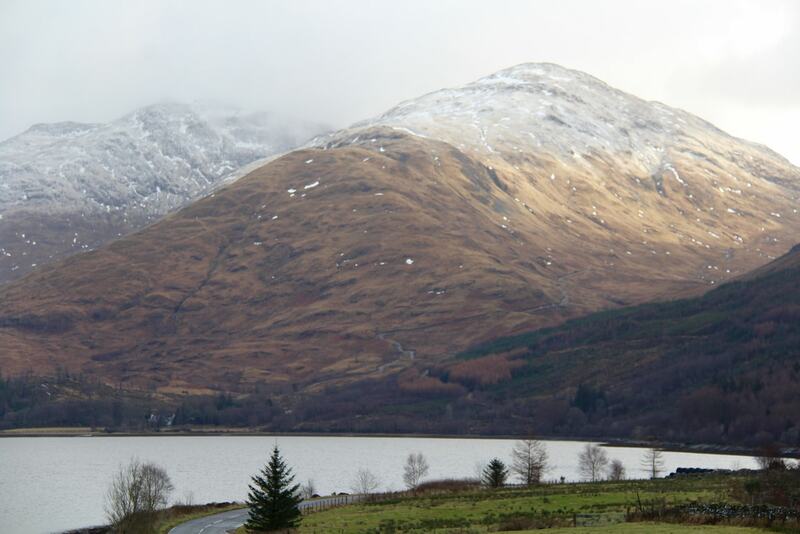 “If you’re a fan of seafood, sea air and stunning sunsets then the Argyll Coastal Route will be the drive of your life! 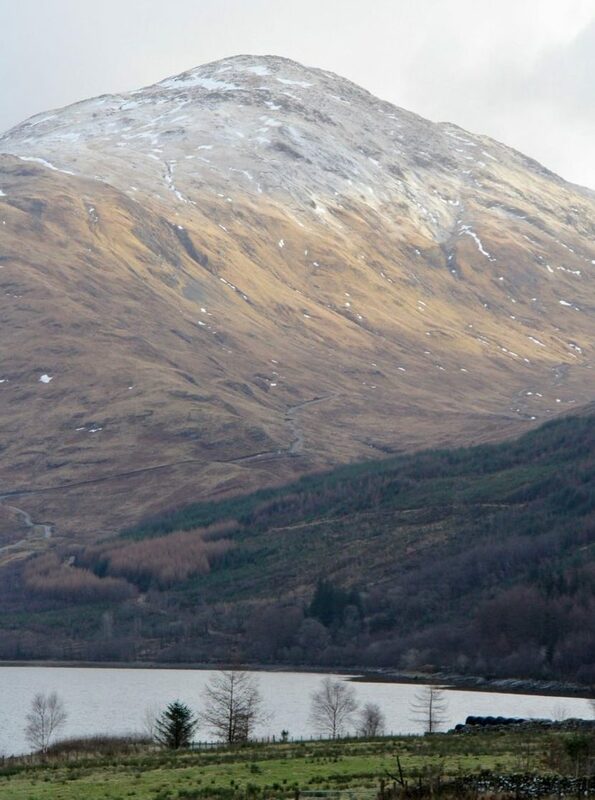 Set off from the banks of Loch Lomond to explore Scotland’s west coast and travel the scenic route to Fort William. 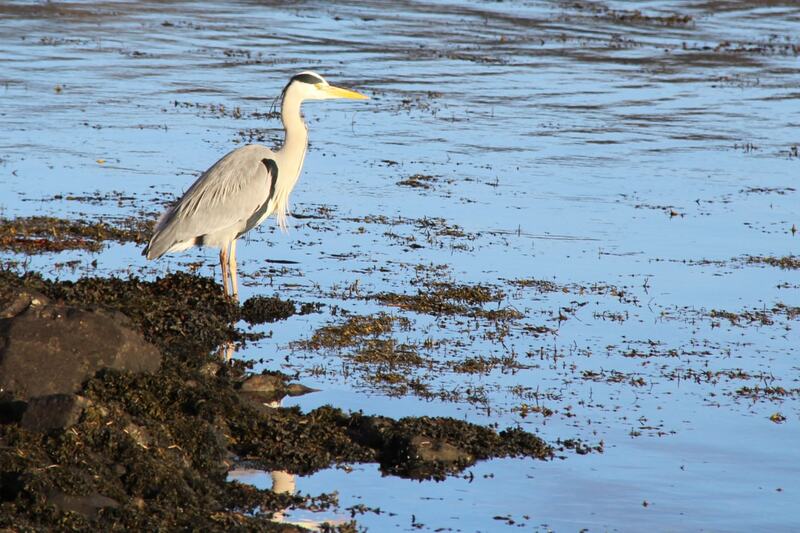 So if you long to find that perfect picnic spot with it’s scenic coastal footpath to your very own secluded cove. 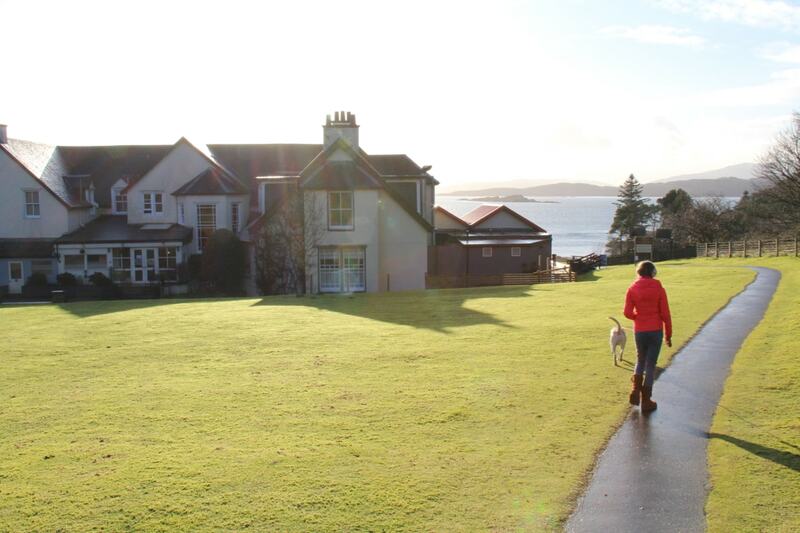 The Argyll Coast might just be the perfect spot for you. Imagine afternoons spent exploring inlets, snorkelling for fresh seafood in small coves or watching your children playing in the rock pools. It’s no surprise the original ‘Loch Fyne’ restaurant hails from these parts….For those searching for the ‘Ultimate West Coast Route’ then look no further than this link (click here) but if you’re like us and like to select manageable chunks… then this route might be for you. Easily driveable with plenty of viewpoints to stop at (like above) or clearly signposted points of interest across the entire breadth of the route… it’s a drivers dream! Explore a little further and you’ll find even more mystery and history. However its Scotland’s West Coast with it’s rugged coastline that is simply stunning. 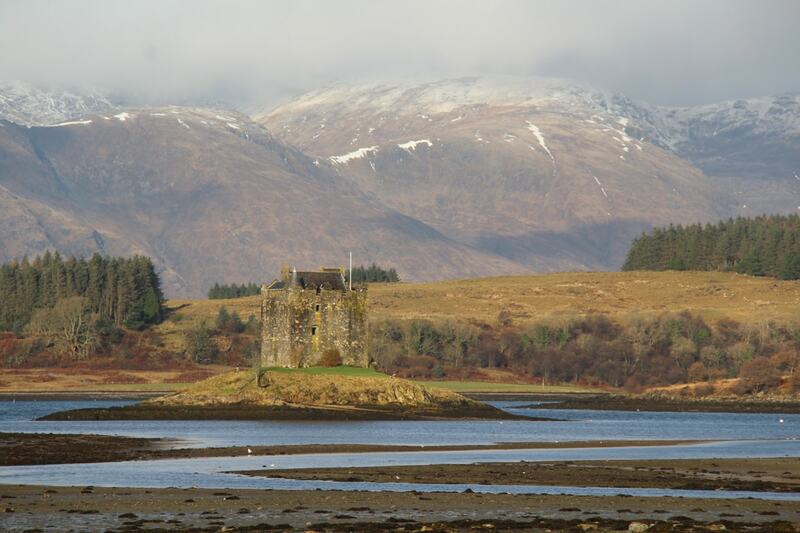 So much so, we found it hard to drag ourselves away from some areas, in particular that stretch around Castle Stalker. A mecca for those interested in Norse traditions and tribal clan warfare…. Plus it’s the perfect spot to encourage budding photographers like our Lottie who loved snapping the shots you see in today’s blog post. 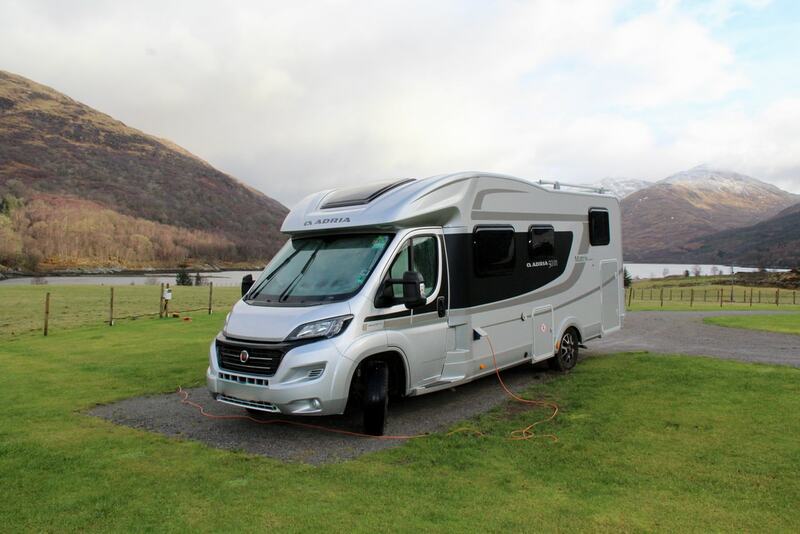 If like us you’re seeing the Argyll Coast with a motorhome, then spare a thought for the islands just off the mainland which also form a large part of the attraction of the coast. You’ll find plenty of places to pull over for picnics or places to hike into the hills. 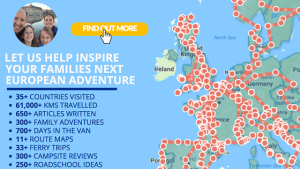 If you’re looking for things to do with kids, you’ll love the tucked-away inlets or modern day attractions like the Scottish Sea Life Centre. Some parts of the route have retained so much of their original character whilst others boast a fascinating and unexpected history. It’s really is one to explore at your leisure. Enjoy! Old Town Dubrovnik…. stunning place!! !